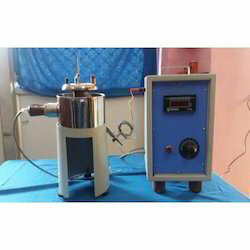 Manufacturer of a wide range of products which include abels flash point apparatus, pensky marten flash point apparatus, fuel testing lab instrument, junkars gas calorimeter, redwood viscometer and red wood viscometer. 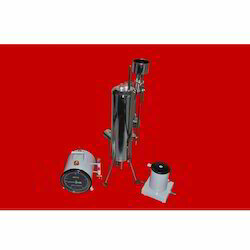 We are offering Abels Flash Point Apparatus to our clients. We are offering Pensky Marten Flash Point Apparatus to our clients. 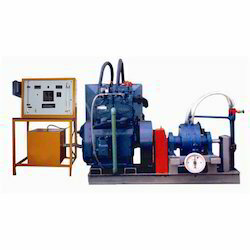 We are offering Fuel Testing Lab Instrument to our clients. Special Feature S.S. Bath made of Spun Sheet one piece Joint less. 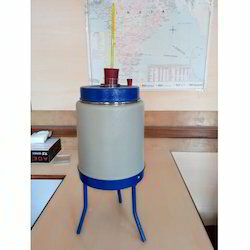 We are offering Electric Red Wood Viscometer to our clients. 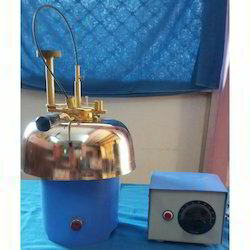 We are offering Distillation Apparatus to our clients. 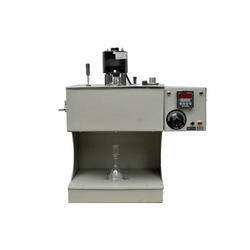 We are offering Saybolt Viscometer Apparatus to our clients. 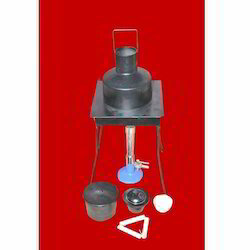 We are offering Cloud and Pour Point Apparatus to our clients. 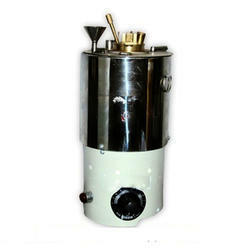 We are offering Drop Point Grease Apparatus to our clients. 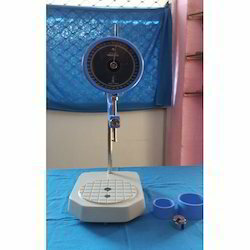 We are offering Penetrometer Apparatus to our clients. 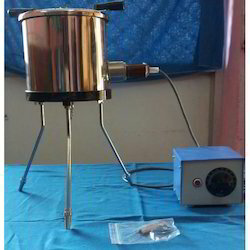 We are offering Engler Viscometer Apparatus to our clients. 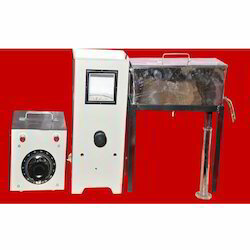 We are offering Carbon Residue Apparatus to our clients. 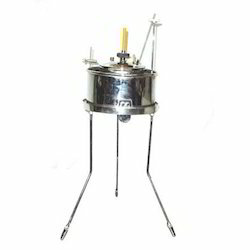 Looking for Fuel Testing Lab Instruments ?